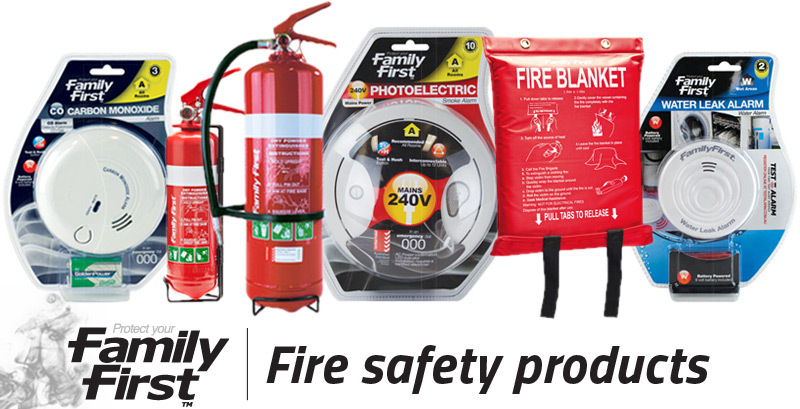 For more than a decade, Family First have helped protect Australian families from fire dangers in their home through their broad range of dependable fire protection products. With a variety of smoke alarms (detectors) to alert you quickly to the presence of a fire, to fire extinguishers and blankets so you can attack small fires before they turn into something significant, Family First is there to assist you in being proactive with fire safety. Fire safety is a critically-important issue for every Australian home. Unfortunately many fail to take heed, failing to properly maintain their fire protection products, running the risk of having less protection than they thought they had when need it most. This is why Family First developed Test Alarm to provide an innovative new service. While we can try to communicate when its time to change your smoke alarm battery or replace your fire blanket, by receiving a text message or e-mail, you’ll be more likely to respond and react. You don’t need to have a Family First smoke alarm or product, anyone can use this service.